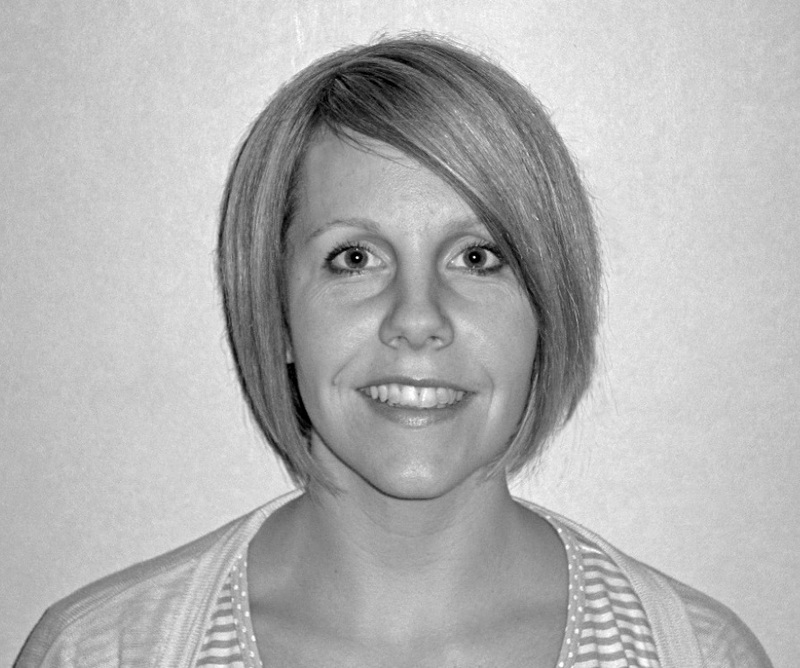 I live in Medway, Kent and have been a qualified Sign Language Interpreter since 2005 and freelance since May 2008. I have been working with the Deaf community for the past 15 years. I started as an administrator for RAD (Royal Association for the Deaf), then I became a Communication Support Worker with Deaf children and progressed to a Trainee Interpreter and then to qualifying as an MRSLI. I have experience of working in a variety of domains including; health, employment, education, training, social services, office, mental health, police and Deafblind. I volunteer for KDCS, NDCS and a friend when he has his Art Exhibitions.